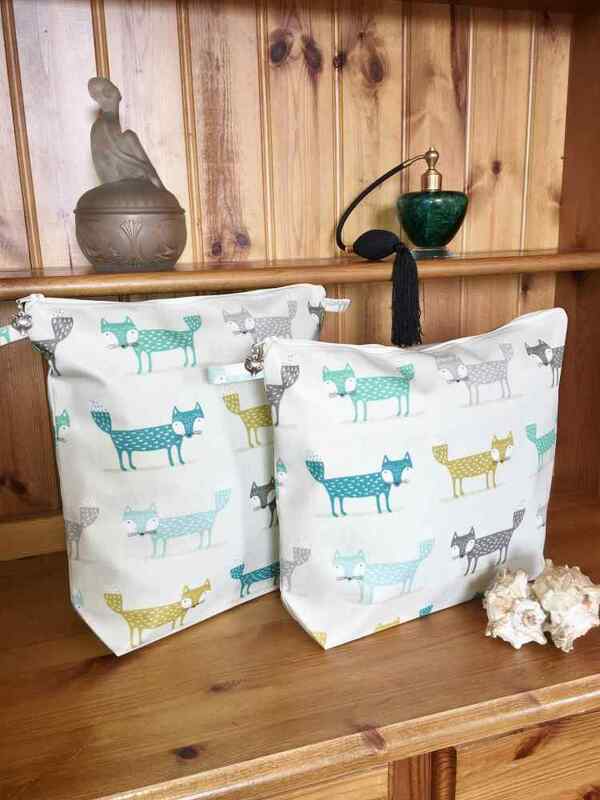 Which kind of bag would you like? We literally have hundreds of bags to choose from… we can promise you, there will be a design in here somewhere to match your style! An extremely useful & popular bag. All bags available in either gloss or matt finish. 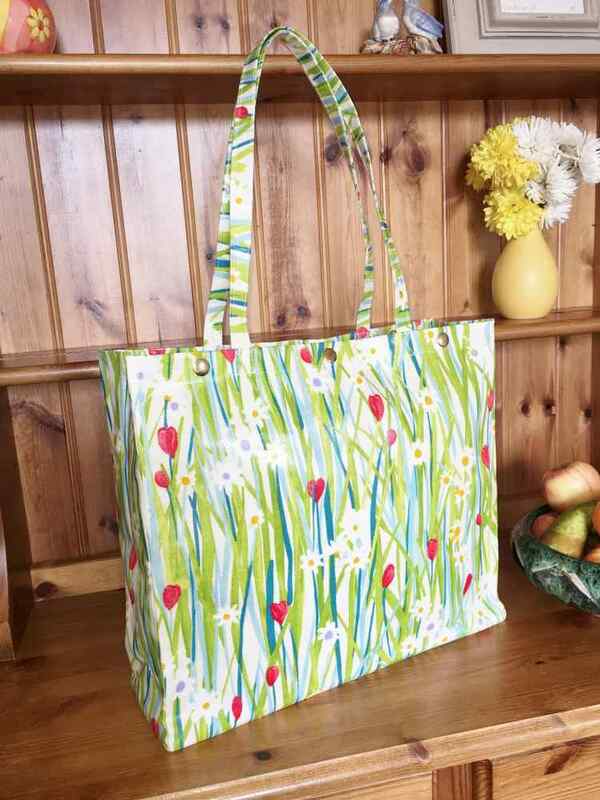 This bag is ideal for work, college or shopping. Zip fastener or 3 poppers or both. The zip top is great for those who are security conscious and perhaps like to keep things dry! All bags have a double slip-in pocket. 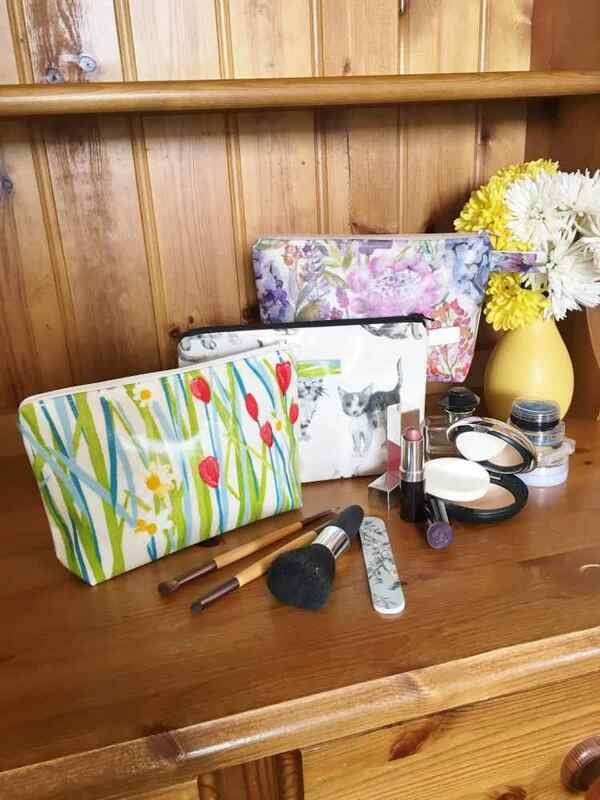 Fashionable, lightweight, durable, wipe clean and water resistant. 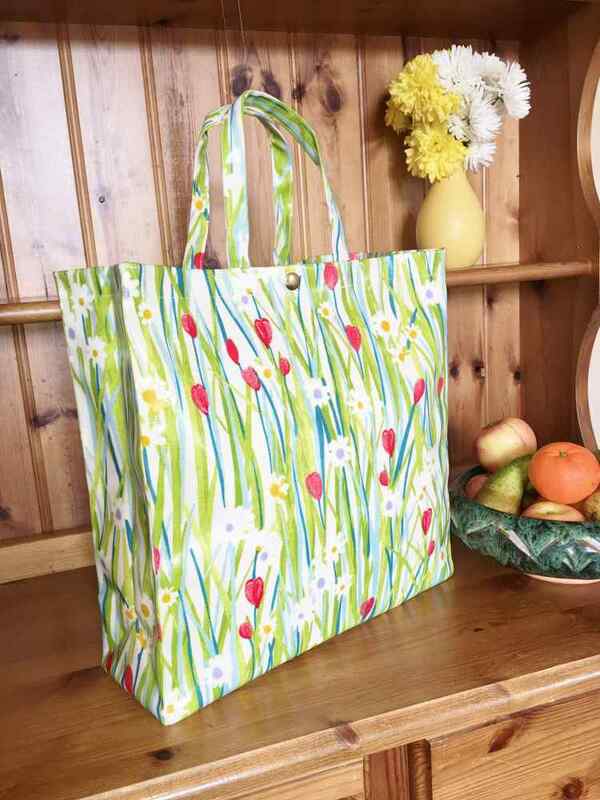 This bag is ideal for shopping, work or days out. Zip fastener or single popper or both. This bag is ideal for everyday uses. 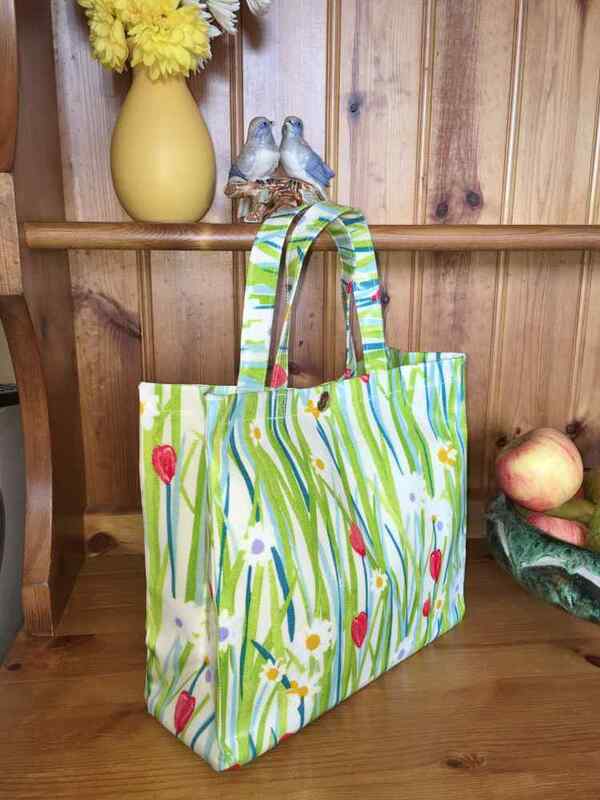 The extra depth lends itself to a over-sized hand-bag or smaller shopper. These bags have many uses, and a more hand-bag type look. This bag is ideal for shopping, work & days out. All bags have a water-resistant double slip-in pocket. Fluted plastic base for stability. The natural choice for gift hunters. This hand-held bag is ideal for work lunches or as a small hand-bag. Single popper fastener. Zip top available on request. 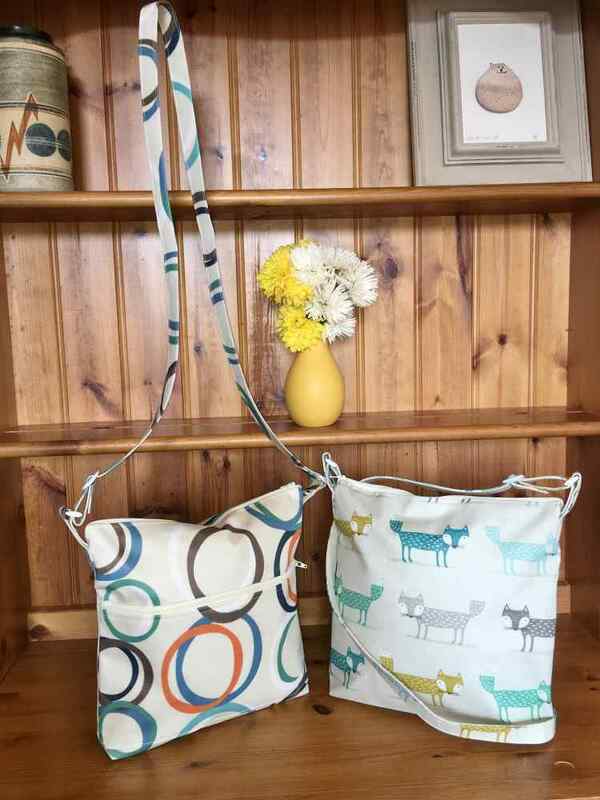 These fully adjustable messenger style bags are ideal for hands free anything! Available in matt fabrics only. 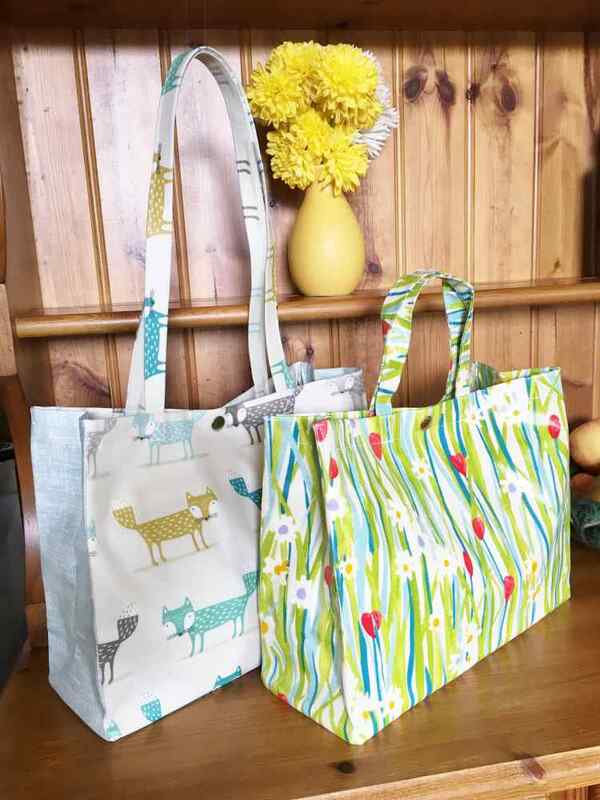 These bags are also very popular with dog walkers due to the bags versatility. Fully lined with a lightweight water resistant fabric making them useful in any weather. Two options are available, either a front zipped pocket or inside double slip-in pocket. They come with a 4 cm faux gusset, which gives the bag a little more capacity. The handle is attached to the bag using high grade plastic loops and metal rivets. Great for holidays or just breaks away. Available in either gloss or matt finish. Fully lined with a lightweight water resistant fabric. Zip fastening and hang loops both sides. 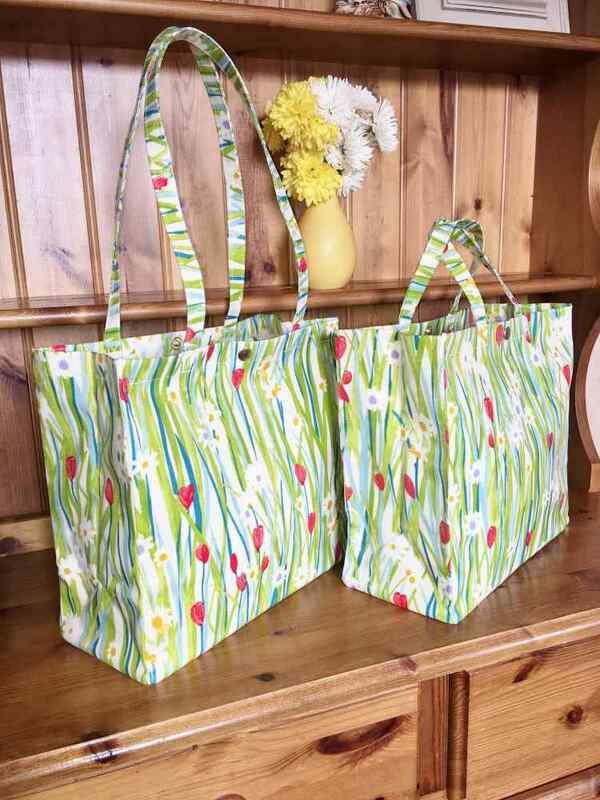 Both options have a 8 cm faux gusset, to give the bag more capacity. Portrait style is ideal for keeping everything upright. Landscape would need taller items to lay down. Lightweight, durable, wipe clean and water resistant. 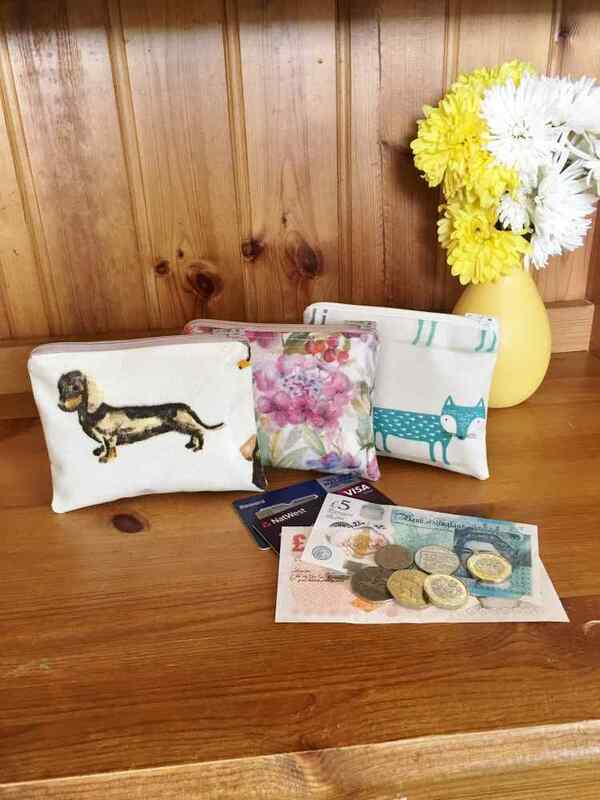 A lovely way to keep hand-bags organised! Zip fastening and a hang loop. 3 cm faux gusset, which gives the bag a little more capacity. They also make great clutch purses, for evenings out. Filled with miniatures they can make lovely gifts. Wipe clean and water resistant. All available in either gloss or matt finish. 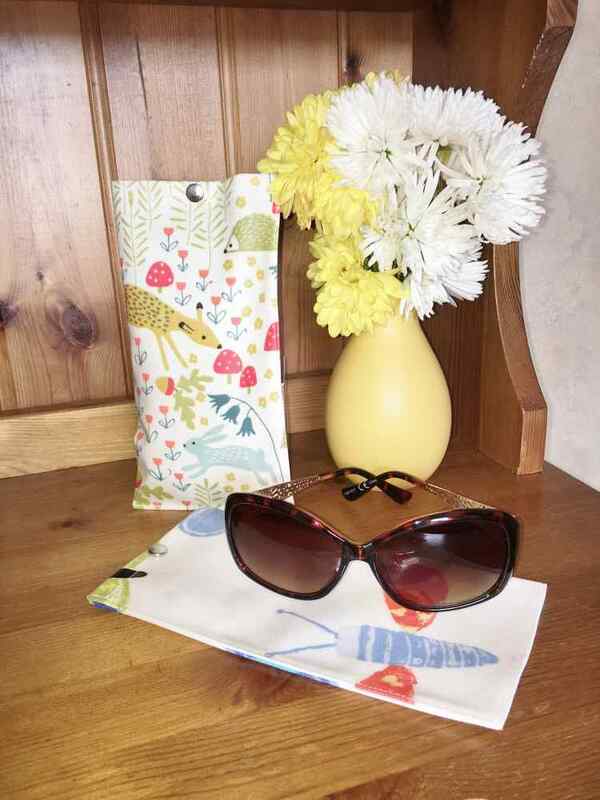 My glasses cases will fit either sunglasses or reading glasses. It fastens with 1 washable popper. They can prevent your glasses from getting scratched, or just make them easier to find inside your bag. Looks lovely as part of a matching set to compliment any of my bags. Please note they are soft, so do not prevent squashing. A simple but useful design. 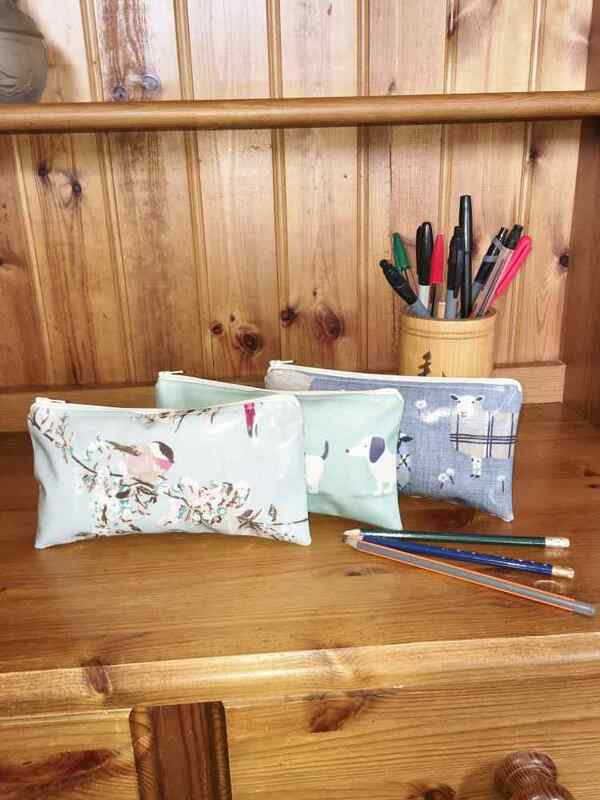 Ideal for keeping pens and pencils organised or can be used as a large purse or small make-up bag. Helps you to keep things together and looks great as a matching accessory to compliment any of my bags. Lightweight, durable & water resistant. Ideal for so many things, but mainly carrying cards, coins and phones. Keeps things together and looks great as a matching accessory to compliment any of my bags.